The Crab with the Golden Claws (Original: Le Crabe au Pinces d'Or) is the ninth comic of Adventure of Tintin series. The original Black & White version comic published weekly from October 1940 to October 1941 at Le Soir Jeunesse for its children's supplement Le Soir. This is the first Tintin comic that published here. Previously Herge published his Tintin on Le Petit Vingtième. But the newspaper forced to stopped its publication due to German invasion in Belgium. 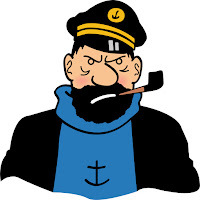 Herge was actually writing 'Land of Black Gold' after King Ottokar's Sceptre which interrupted due to the invasion. But latter he finished the book('Land of Black Gold) from 1948 to 1950. The Crab with the Golden Claws colored and re-drawn at 1943. You will get the color version here. You probably already notice the Herge fascination for writing political comics. But as Belgium was under German occupation, so this comic is totally politics free. Rather here you will see writer give more focus on humor. 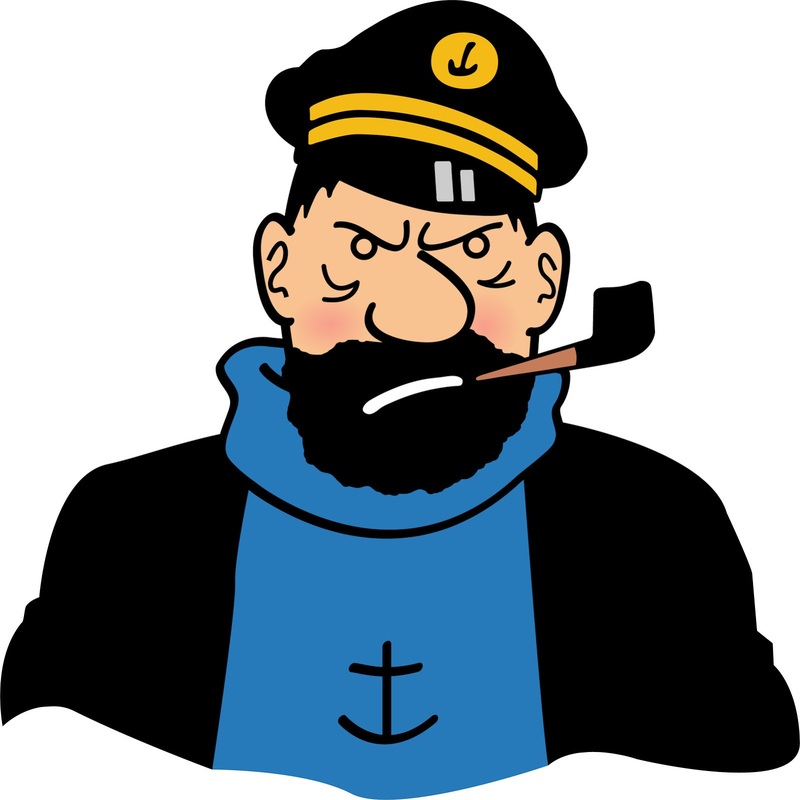 You will meet another popular character Captain Haddock for the first time. The story is again on the same plot after Cigars of the Pharaoh and The Blue Lotus. That is conflict with narcotic syndicate. One may argue that this is a remake of Cigars of the Pharaoh!